Go inside the saga-spanning exhibit, arriving November 13 at the Denver Art Museum. 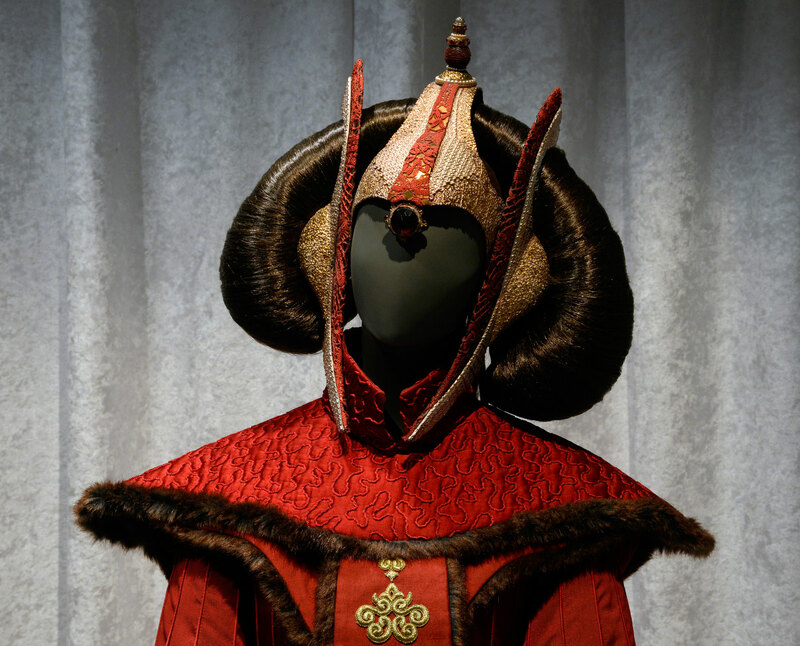 Standing before a row of Queen Amidala’s gowns is like peeking behind the curtain before a couture runway show. Hand-smocked velvet gives way to gossamer silk chiffon; substantial grosgrains mingle with fine filigrees and a playful feathered cape. Some look a tad bit uncomfortable — one gown actually calls for the wearer to straddle a car battery to illuminate a series of globes at its rigid base — while others are just plain covetable, but each has the unmistakable air of royalty. 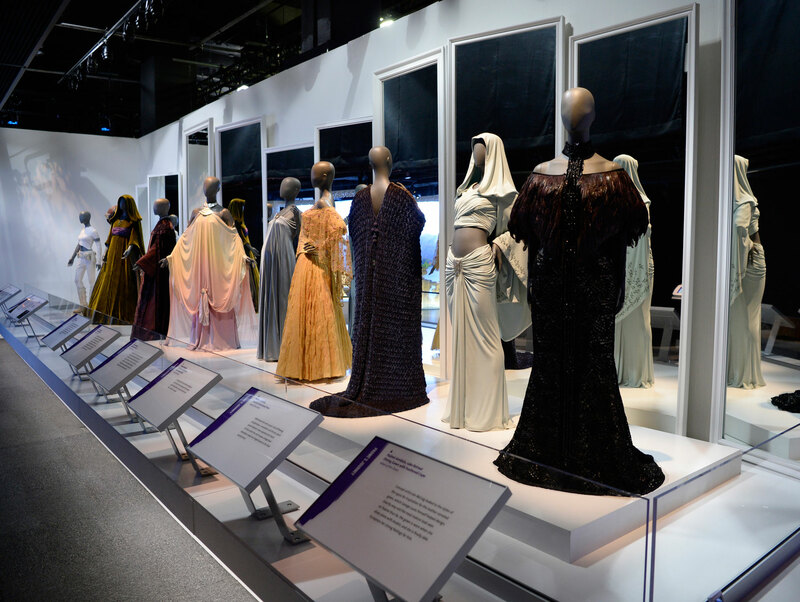 Here, among a hand-picked collection of cinematic wonder, curators behind the touring exhibit “Rebel, Jedi, Princess, Queen: Star Wars and the Power of Costume,” tell the story of the creative process from eclectic inspirations to physical manifestation. 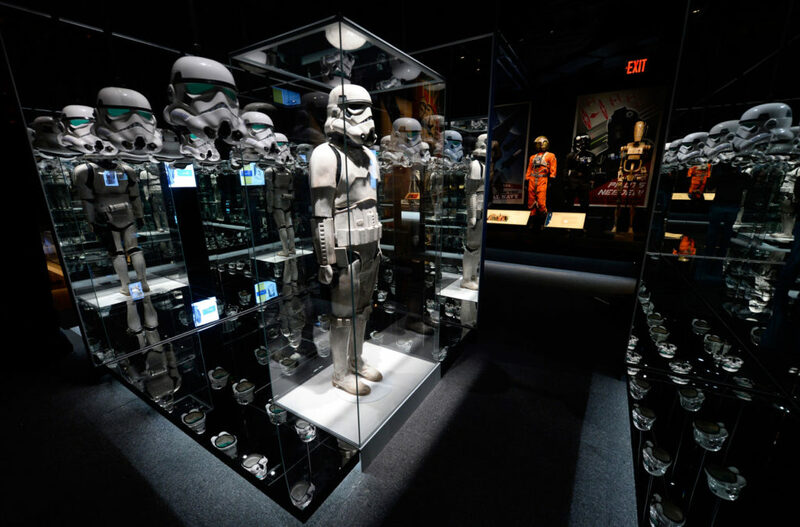 StarWars.com visited the exhibit during its final days in New York City, with an eye towards its November 13 opening at the Denver Art Museum. In dressing the inhabitants of a galaxy far, far away, costume designers evoke mythological heroes and real-life astronauts, Eastern royalty, and pre-Raphaelite models. 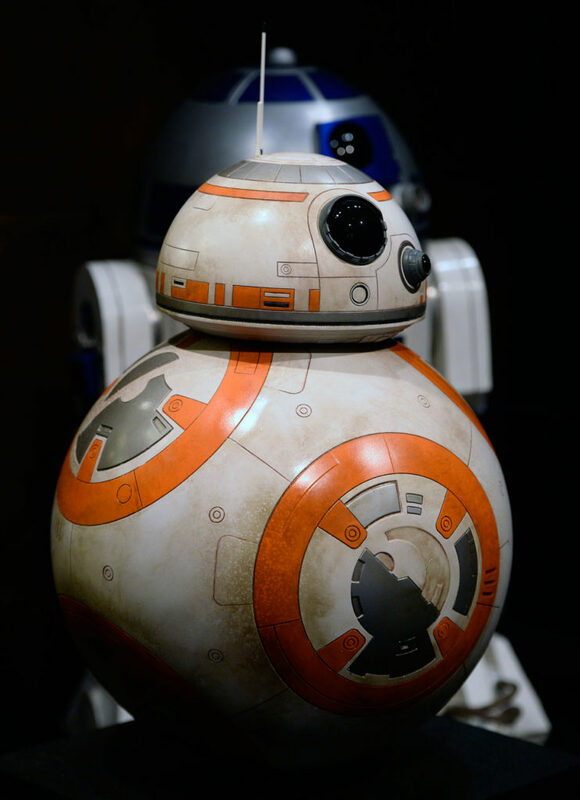 Breathing life into George Lucas’ vision, conceptualized by artists such as Ralph McQuarrie and Iain McCaig, then designed by the likes of John Mollo and Trisha Biggar, required international travels to find perfect fabrics. 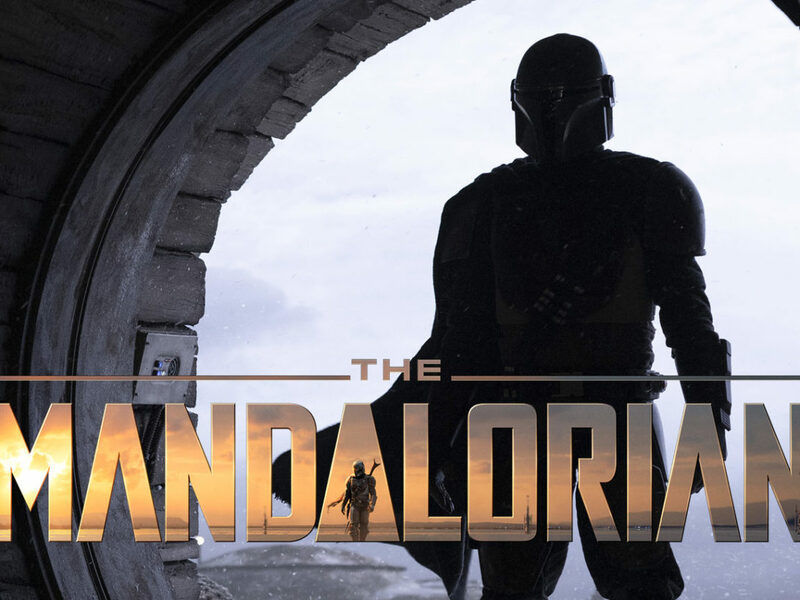 Jamilla’s full regalia is one of about 70 pieces, including the armored bodies of bounty hunters and droids, the monk-like robes of the Jedi and Sith, and the iconic looks of the classic films. Drake, of the Smithsonian Institution Traveling Exhibition Service, and Laela French, director of archives for the Lucas Museum of Narrative Art at Skywalker Ranch, worked together to cull from the thousands painstakingly preserved pieces to brilliantly illuminate the creative undertaking and the intricacies of each costume. 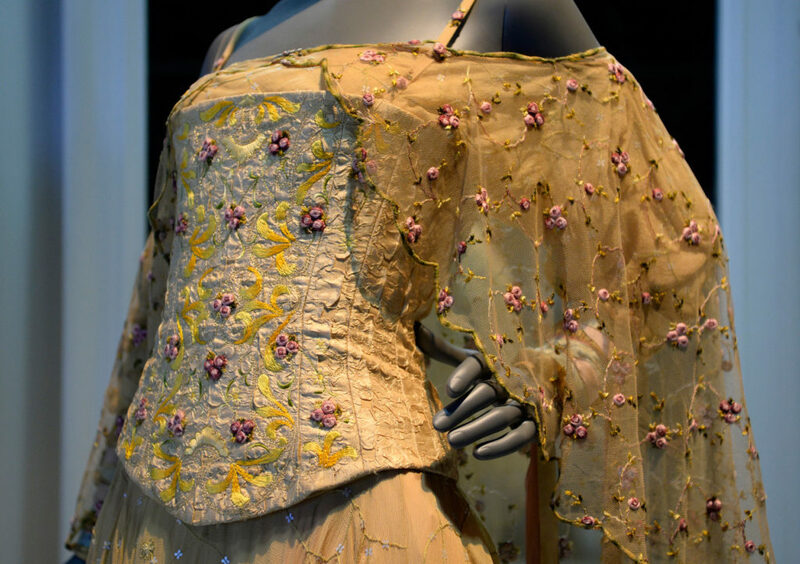 For the marriage of Anakin and Padmé, costume designer Biggar stayed up all night before the shoot to pearl the wedding gown, which had already been fashioned from a 20th century antique Italian lace bedspread and embellished with over 300 yards of French knit braid. 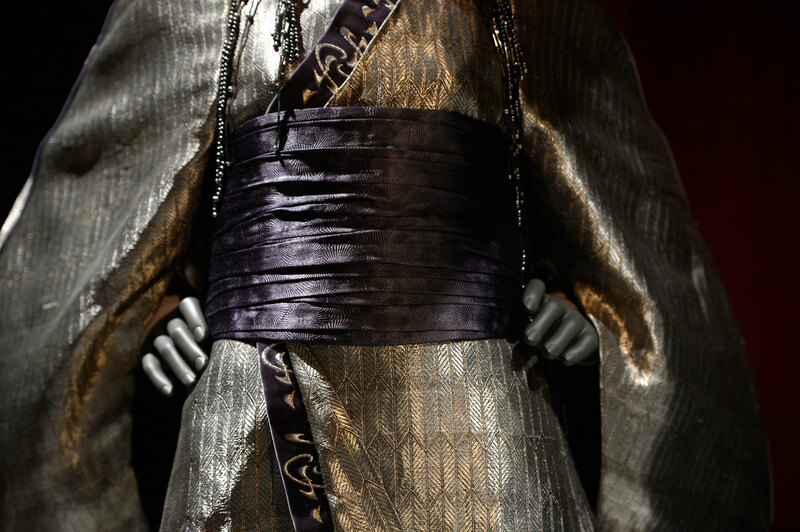 Amidala’s gowns, specifically, are staggering in number and splendor. Up close, one can study the brocade lining sumptuous bell sleeves, fine collars made from clustered seed beads, and the feathers and rosettes adorning ensembles with delicate precision. 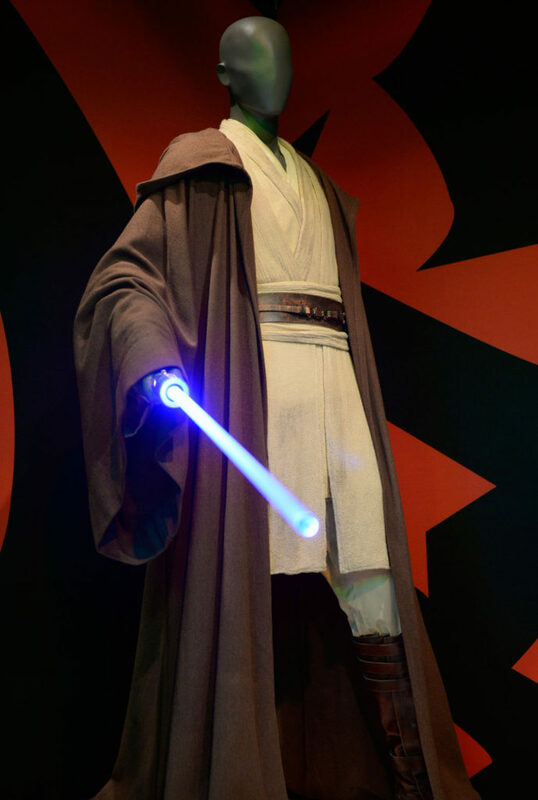 In contrast, Jedi and Sith robes appear deceptively simple, like the humble trappings of monks. 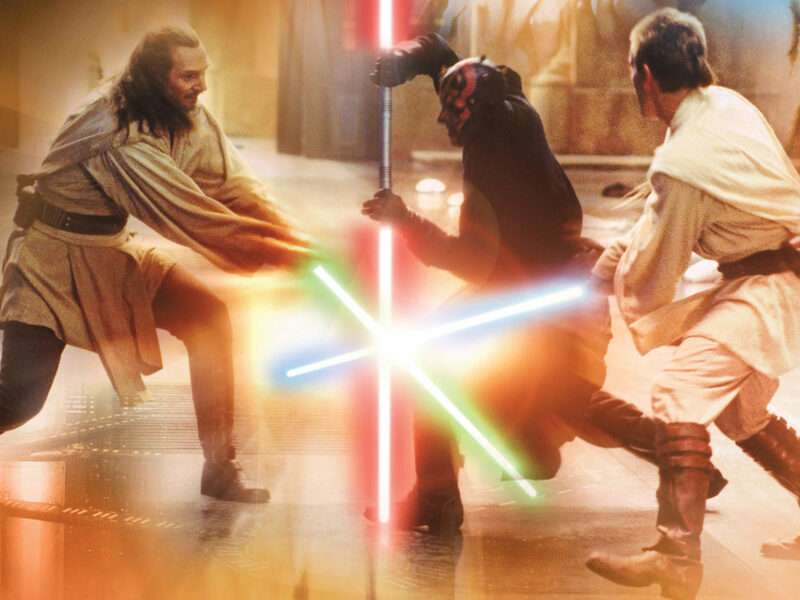 But up close one can see the way fabric layers allowed Sith apprentice Darth Maul’s tunic to fan out in choreographed splendor, or examine the finely tooled leather gauntlets of Mirialan Jedi Luminara Unduli. Japanese kimono stylings are a recurring theme, in the outer shells of royal attire and the under dressings of the humble Jedi robes. 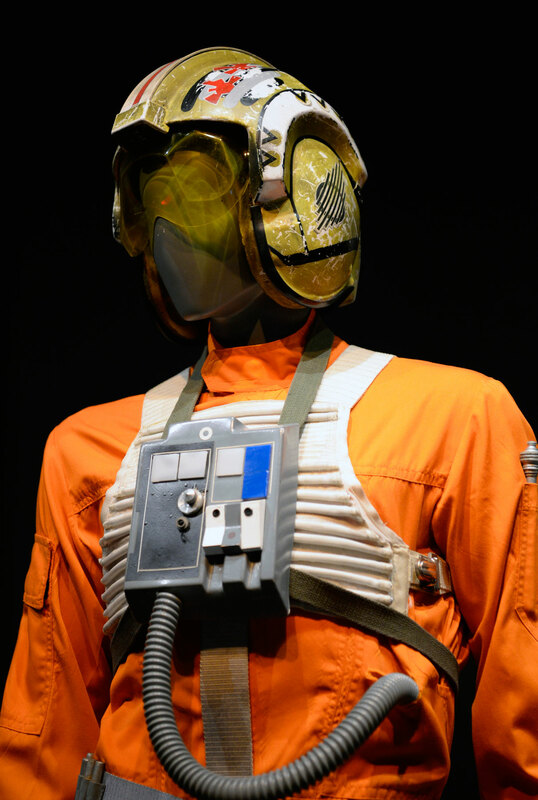 The orange jumpsuits of the real-life Mercury 7 astronauts influenced the uniforms of the Rebel pilots, while the Empire takes fashion cues from Nazi Germany. 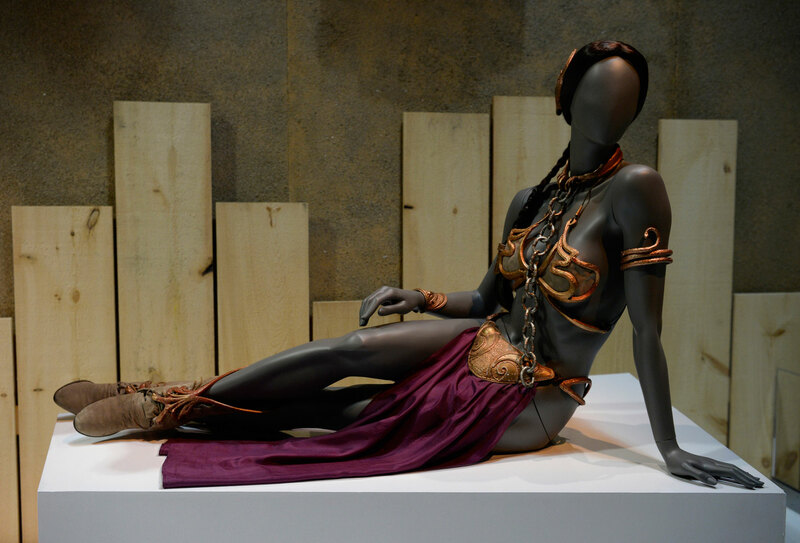 Even the unforgettable bikini worn by Princess Leia at Jabba’s palace owes its inspiration to other slave girls portrayed on the silver screen. 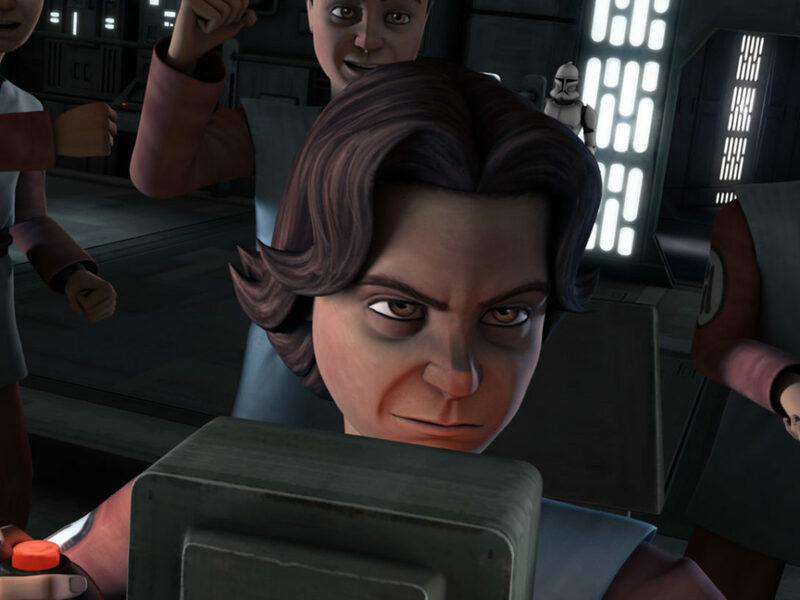 As it turns out, Mark Hamill actually was a little short for a stormtrooper. His armor had to be specially made to fit his frame, French says, and the helmet he wore was catalogued in the archive. 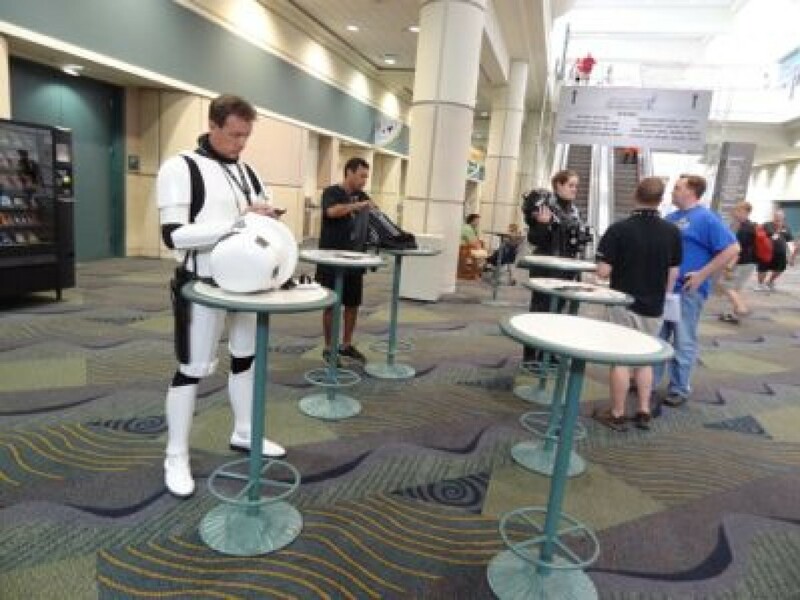 But other authentic stormtrooper costumes are harder to come by nearly 40 years after the original film’s debut. 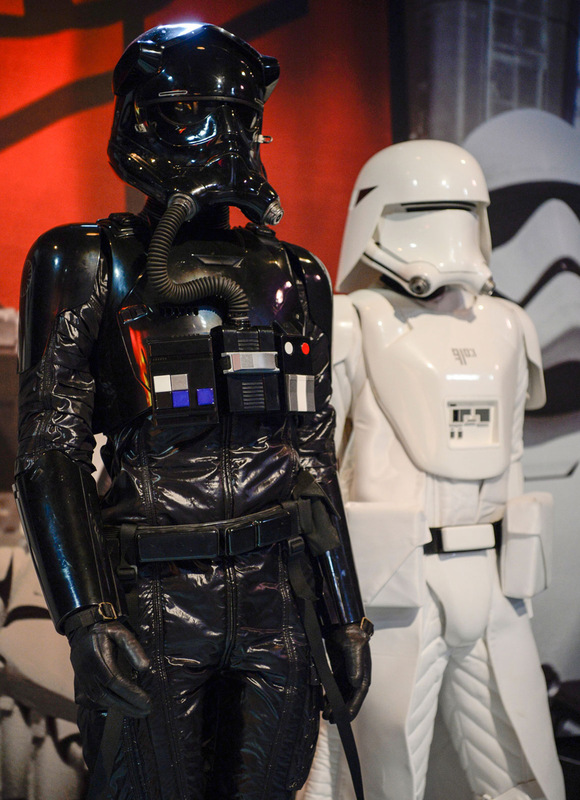 Drake managed to secure a Return of the Jedi-vintage set of armor for the show, complete with scrapes, grime, and cracks. 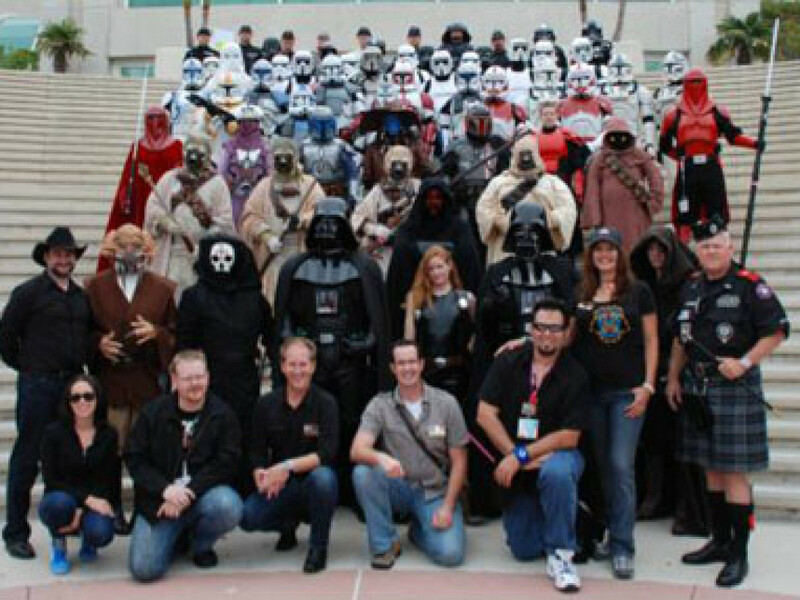 Only 50 stormtroopers were molded for A New Hope, and many of those were reused for the sequel. 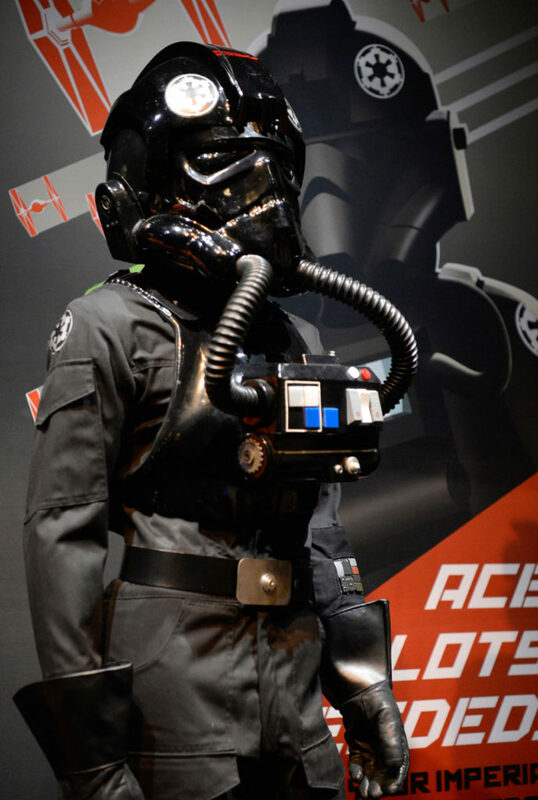 But they were completely recast and revised for Jedi with taller, skinnier helmets, French says. 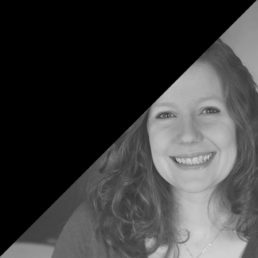 “My suspicion is they just didn’t survive the abuse and use” from the previous two films. 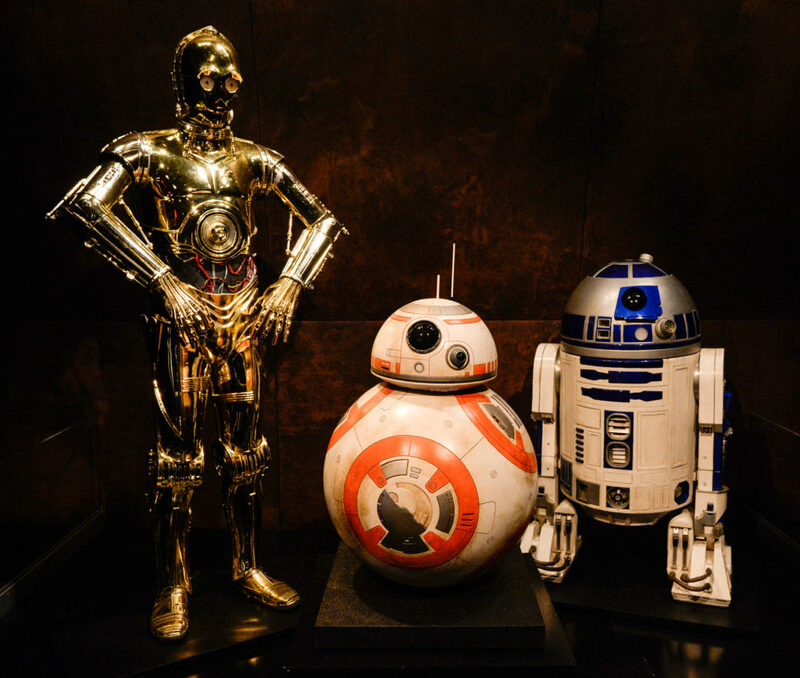 The impressive collection spans the entire seven-film franchise, debuting some pieces from Star Wars: The Force Awakens before the movie had even premiered. 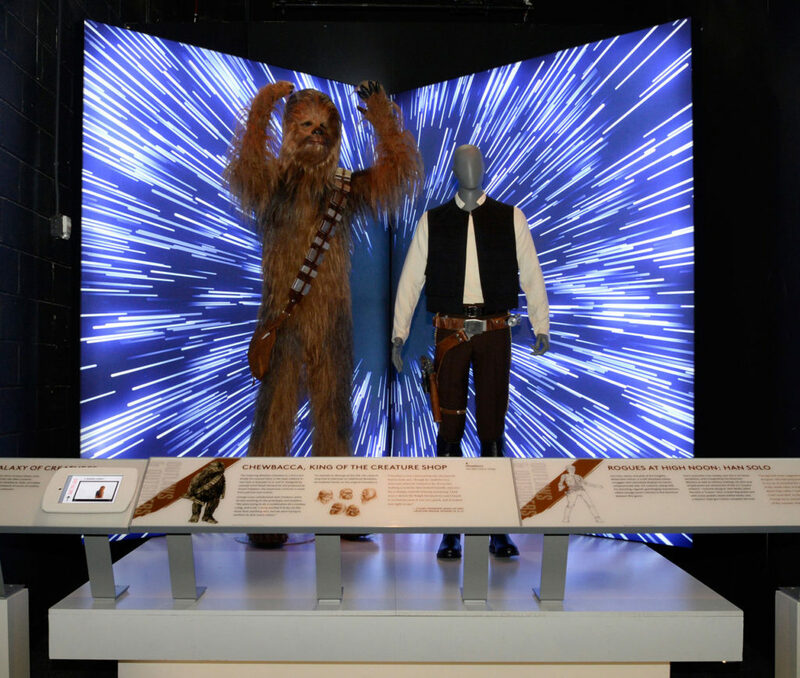 The most central characters’ costumes are represented, including iconic creatures, like the sculpted fiberglass, vac-formed plastic, and aluminum droids and Chewbacca’s yak and mohair coat, a reminder of Peter Mayhew’s towering stature. Friction has rubbed some of the shine from C-3PO’s golden joints and some dings and scrapes are apparent on his counterpart’s veneer. A simple sketch shows how Kenny Baker hunkered down in R2-D2, a leg planted on either side to allow for motion, but Drake likes to examine the droid’s internal workings for himself when he tears down the exhibit to transport it to the next tour stop. Not everything was crafted specifically for the original films or necessarily retained, French notes. 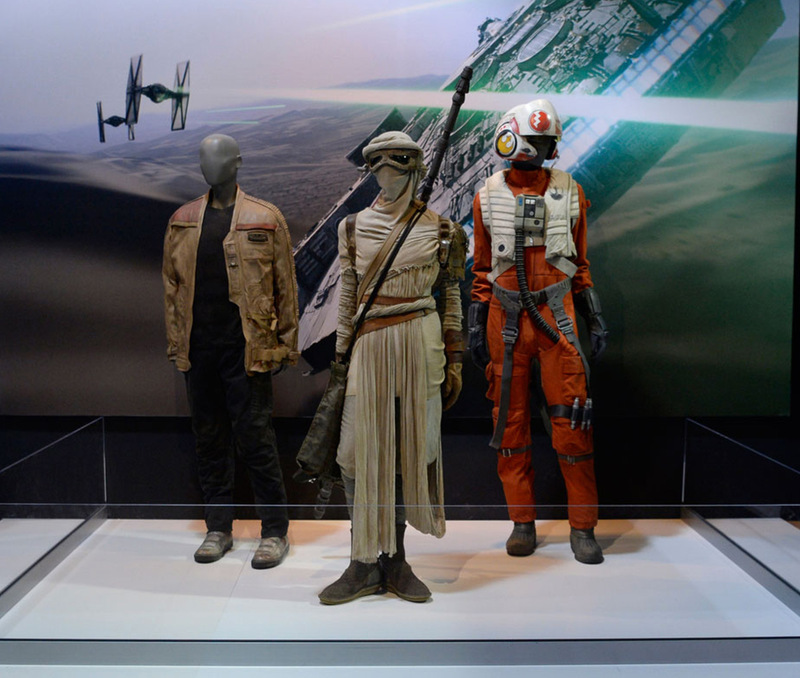 Luke’s white tunic and tall boots from his first scenes as a simple farm boy on Tatooine are a notable omission. “We wish we had it, but we don’t,” she says. 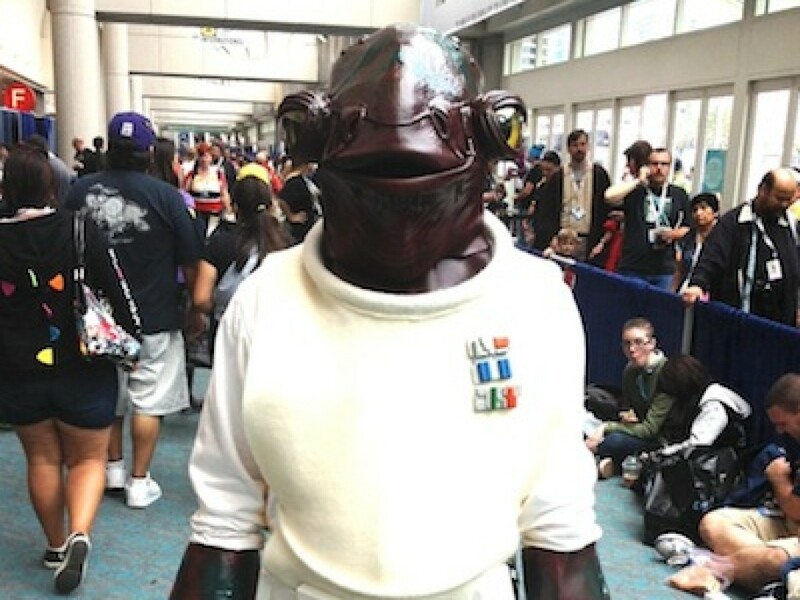 The same goes for the yellow jacket he donned during the medal ceremony in the finale of A New Hope, which seems to have come from and been returned to Bermans & Nathans, a London costume rental shop. When it was time to shoot the prequels, French was on set to oversee a more comprehensive system of archiving and cataloguing. 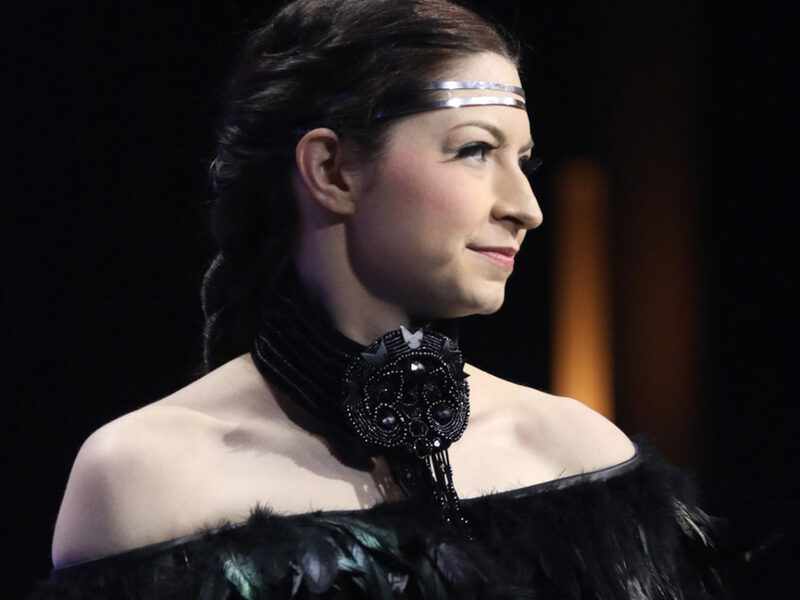 Every costume was saved, she says, as well as other bits that went into the creation of the wardrobe. 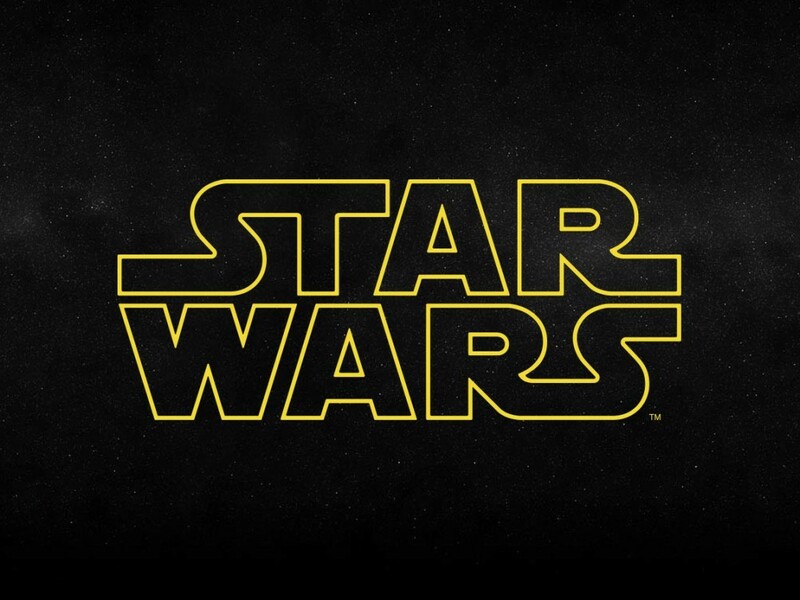 “Star Wars and the Power of Costume” will be on display in Denver from November 13, 2016, through April 2, 2017, before continuing on to other yet-to-be-announced locations around the globe. French notes this stop will be the farthest west the exhibit is planning to open in the United States.